ACCOMPANIES: Pizza, salami, cold and tomato pasta, and fresh cheese. 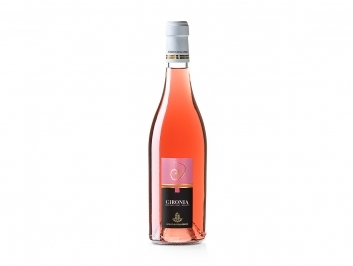 This pleasant and intriguing DOC rosé is a blend of Montepulciano (85%) and Aglianico (15%). The color is bright pink, shiny and luminous. 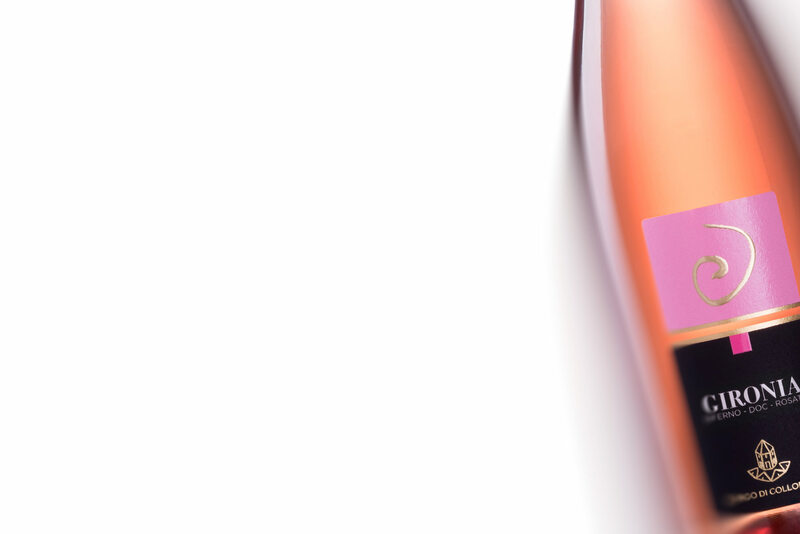 The nose has great olfactory finesse, being fragrant and fruity, with evidence of sweet cherries, sour cherries and raspberries. The palate is full-bodied, smooth and balanced with a pleasant tang and a well-structured and persistent freshness, with a fruity and pleasant aftertaste. It is an ideal companion for cold cuts, cheeses and typical Mediterranean dishes, including pasta with tomato sauce and vegetables. It is excellent with traditional Italian pizza. Altitude 120 -150 meters a.s.l. Harvest First decade of October. 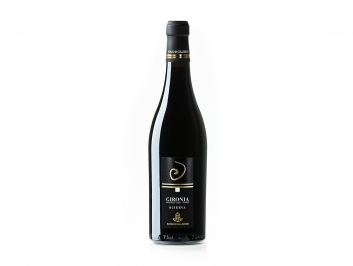 Bouquet Fruity, fragrant with fresh notes of red cherry, black cherry and raspberry. 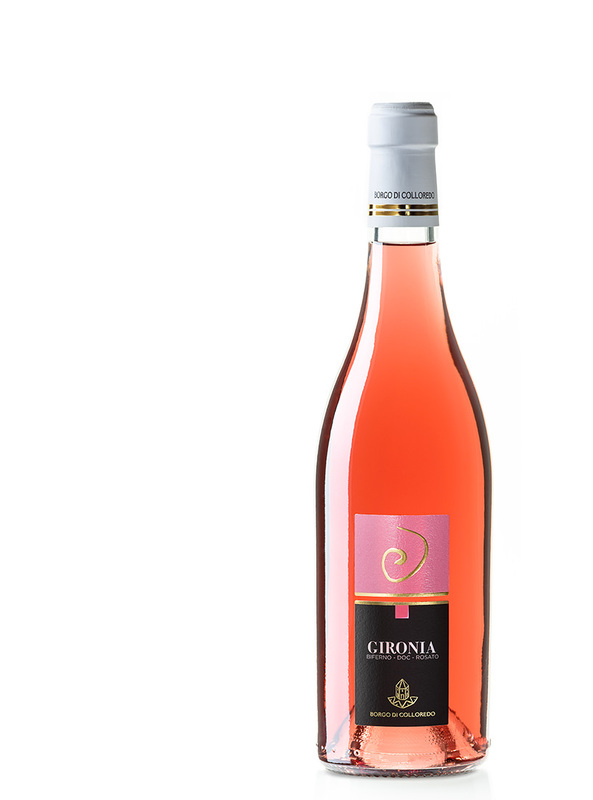 Taste Soft, balanced, harmonious, fresh, persistent and pleasantly fruity.